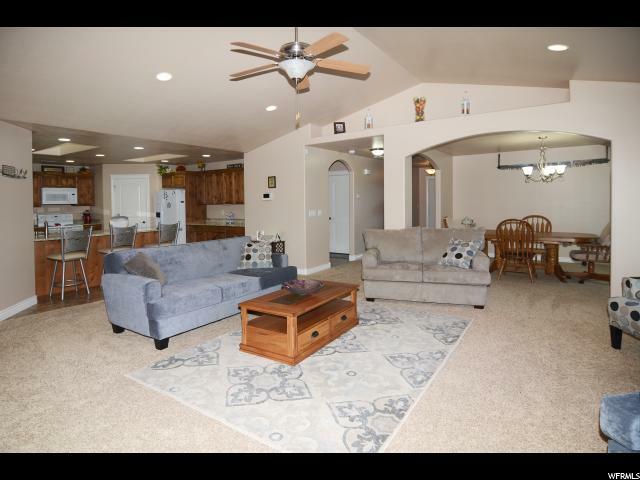 BEAUTIFUL PATIO HOME!! 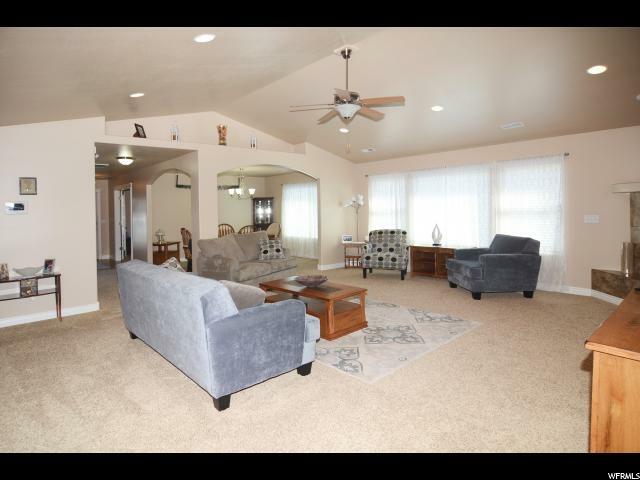 Single level living with an open concept. 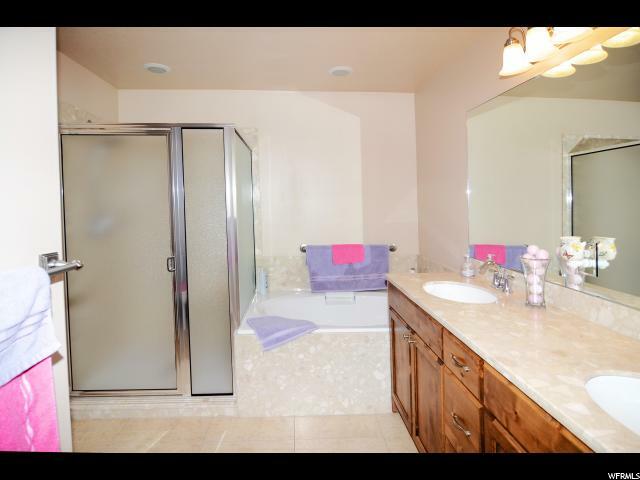 It is extremely clean and is being sold by it's original owner. 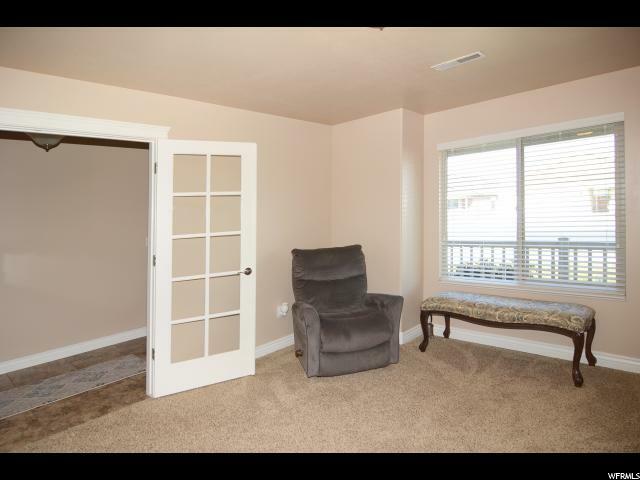 Wider doorways for wheelchair access. 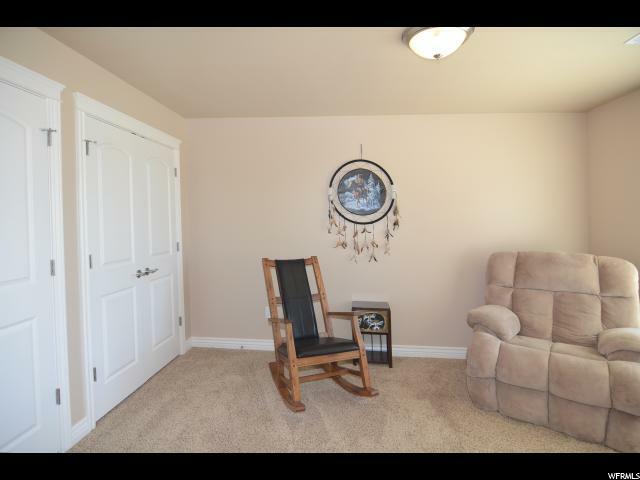 All window coverings are included. 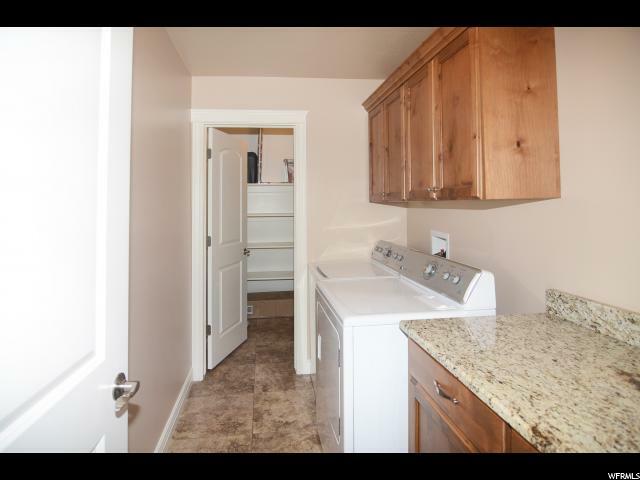 Also includes all appliances and the washer and dryer. 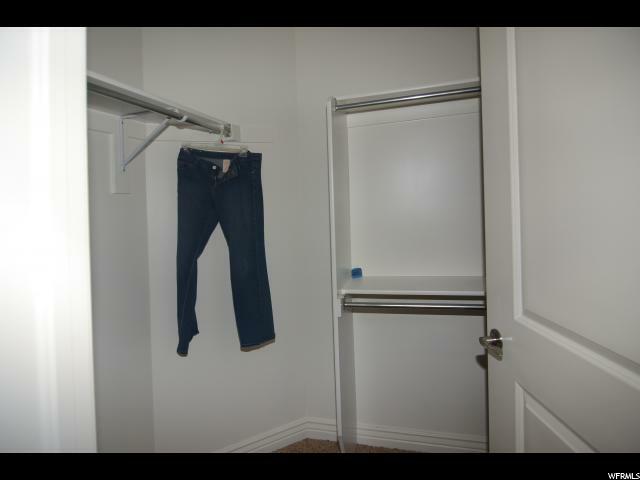 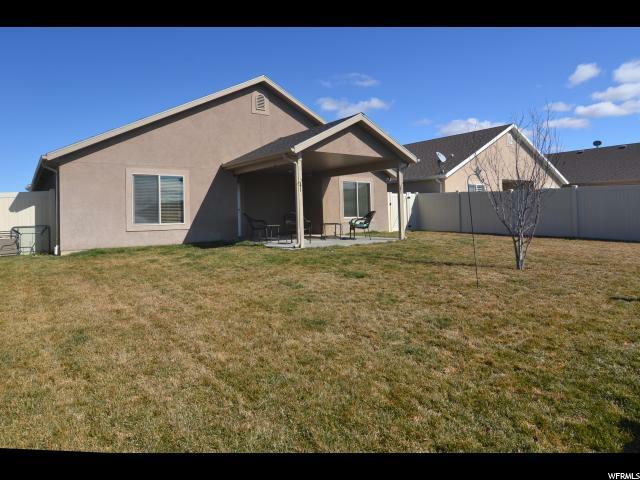 Lots of storage above the garage with pull down stairs for accessibility This home is in a great location and has no backyard neighbors. 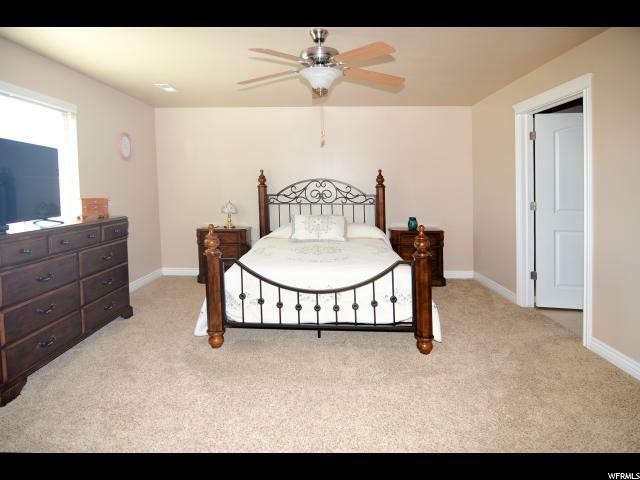 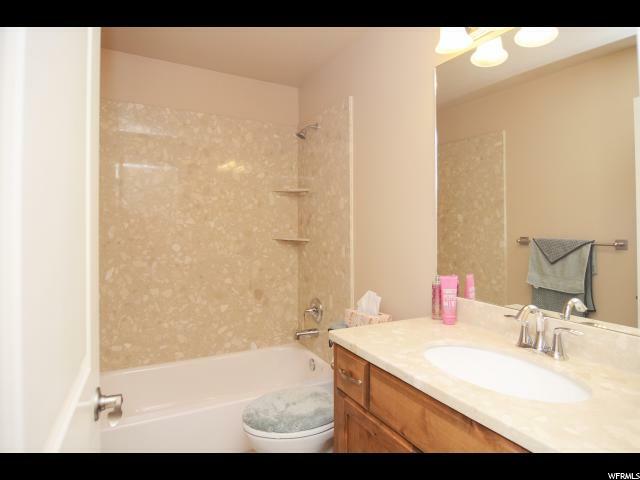 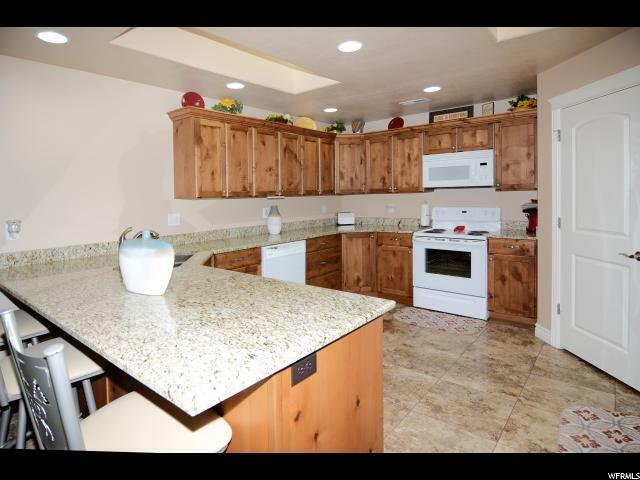 Within walking distance from parks and trails. 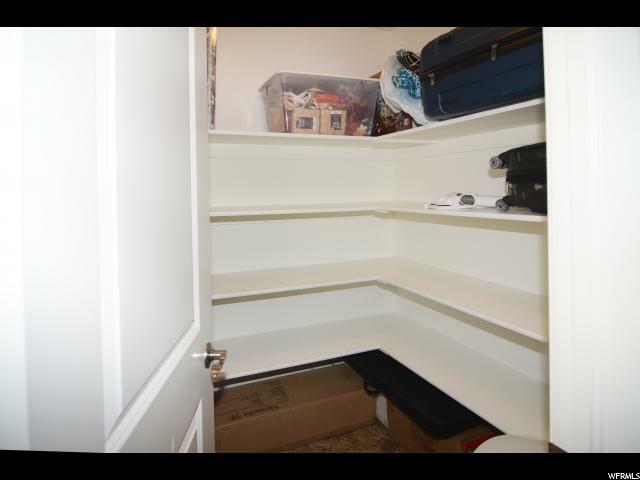 Square footage per county records. 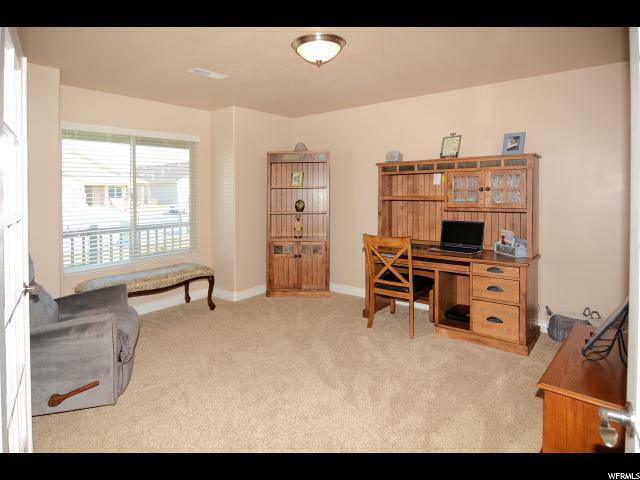 Buyer/Buyer's Agent to verify all information. 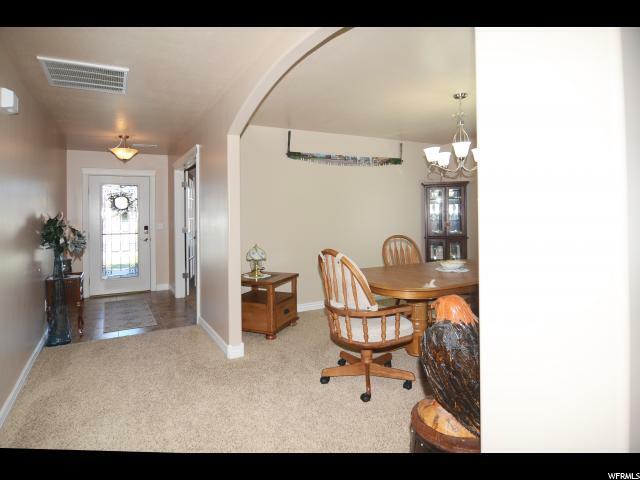 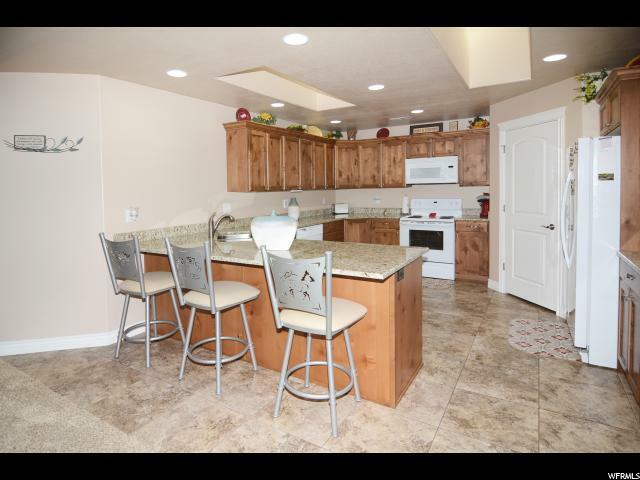 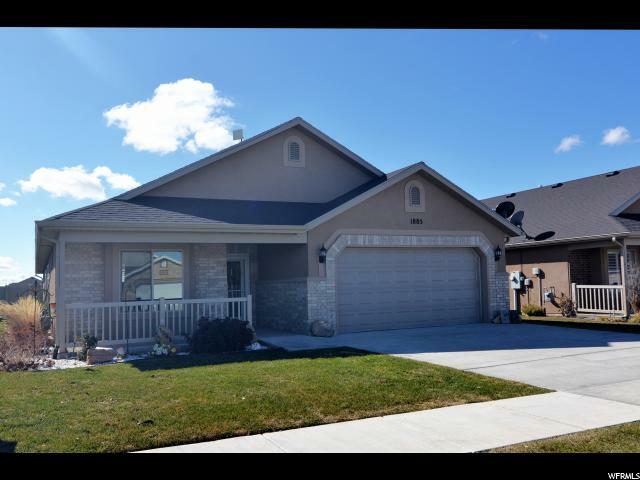 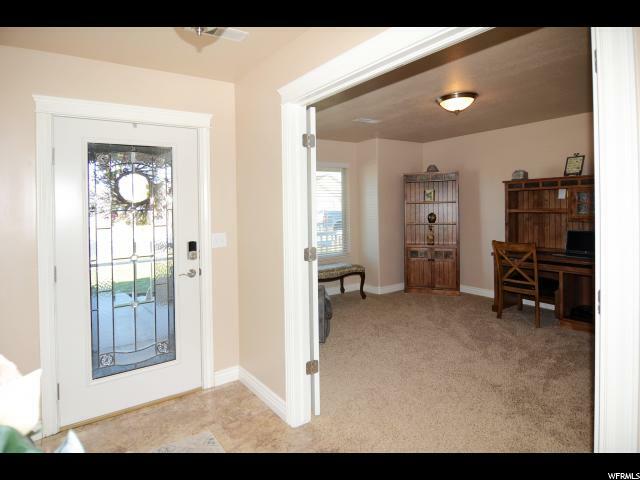 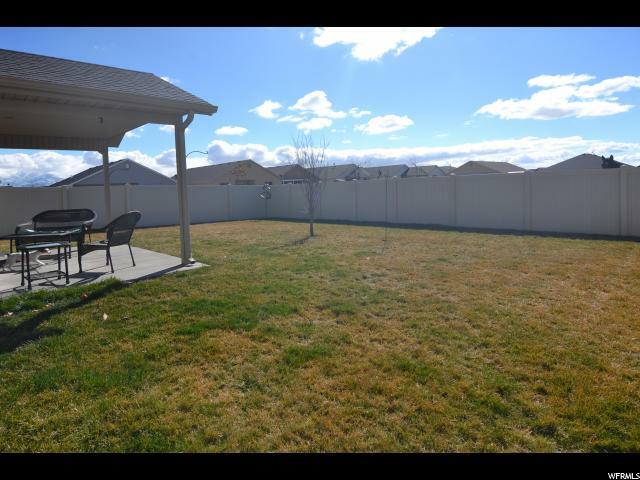 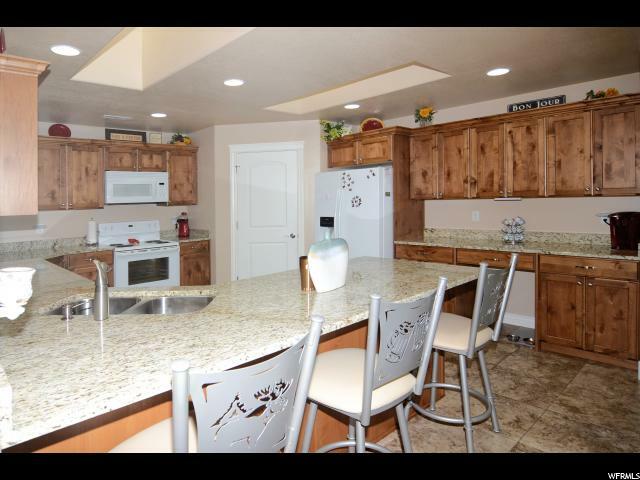 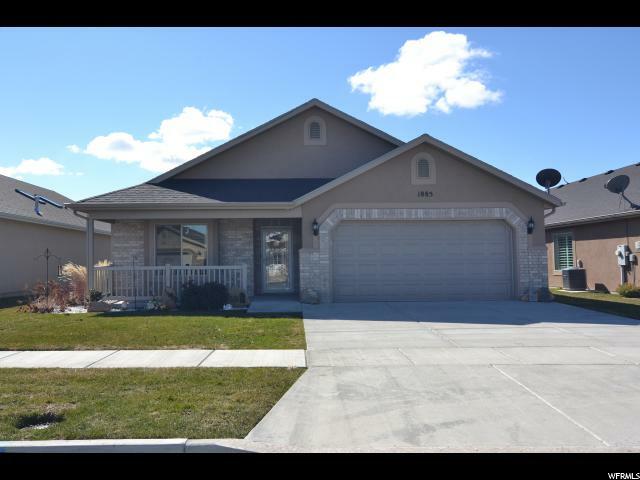 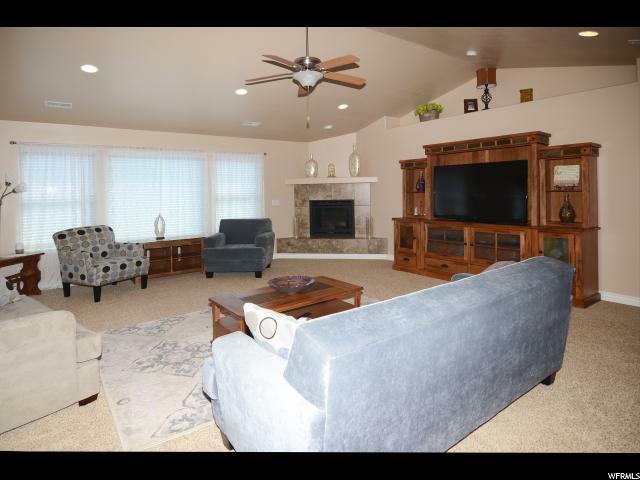 I would like more information regarding the property at 1885 W PARK DR, Syracuse UT 84075 - (MLS #1587359).